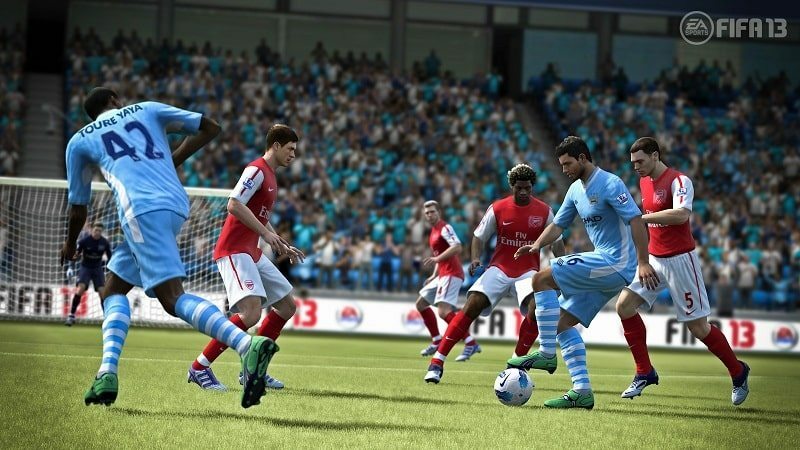 EA Sports are to, unsurprisingly, bring the enormously popular FIFA franchise to Wii U, Eurogamer have revealed. Whilst they confirmed earlier today that FIFA 13 would release on Wii and Nintendo 3DS, any confirmation regarding a Wii U version was absent. I presume the 2012 Electronic Entertainment Expo (E3) in three weeks will provide more information…!